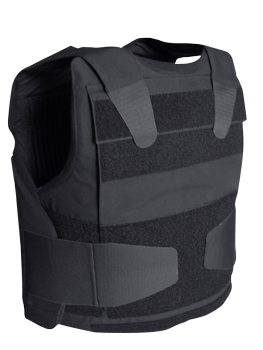 The IOTV vests are designed to meet the most demanding requirements of the Armed forces. 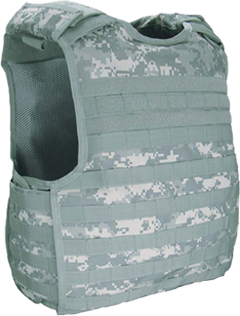 The vests are featuring MOLLE attachment system, quick release system and the most comprehensive protection coverage. The perfect weight distribution balance is achieved to take the weight o the shoulders and move it to the lower torso. 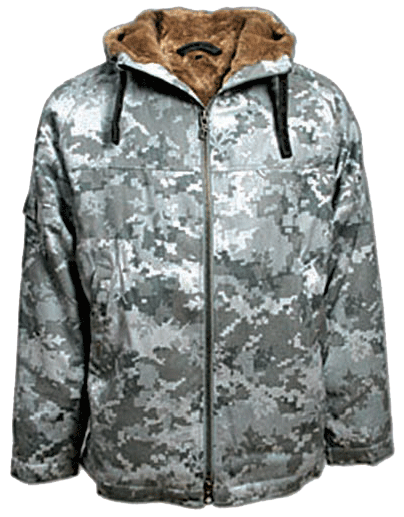 Advanced mesh lining is used to ensure improved airflow and prevent over-heating. 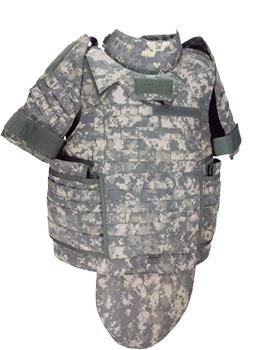 State-of-the-art materials are used for construction which makes these vests exceptionally durable. 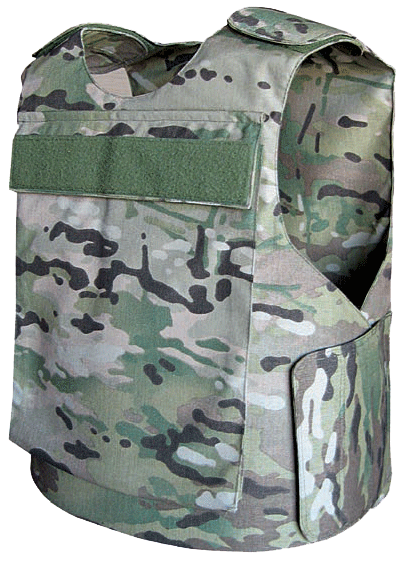 The vests are available in various camo patterns (woodland, ACU, Multicam, etc. ).